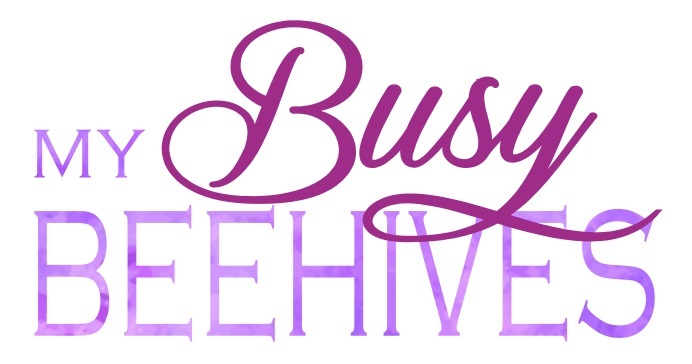 Thank you to everyone who linked up at last week's BEE PARTY! It's always exciting and scary to start something new, and I was so happy to see all the creative posts that were linked up! I really enjoyed browsing through your projects and learning more about each of you through your blogs. Please continue to link-up and share with your friends to help this party grow! I was in awe of the talent and skill that it took to handcraft this DIY Vintage Looking Rabbit from Raven Would . 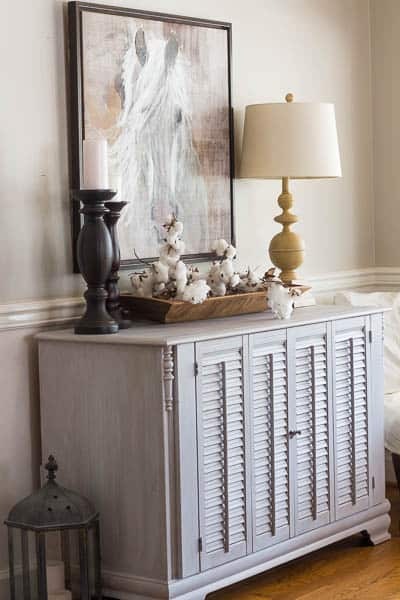 I also was impressed with the Dresser Makeover with Shutters from Savvy Apron. You really should go check out the before and after pictures... impressive! This last week was the end of an era at our house. My youngest is almost 3, and we finally packed up the crib. We have 6 kids, so it is the first time in 15+ years that we haven't had a baby in the house, occupying the crib. It's bittersweet for sure. So when I saw this tutorial by Two Chicks and a Mom about their One Hour Receiving Blanket, it brought back so many memories. My mom used to make blankets just like these every time I had a baby and they are the best! Be sure to check it out! Now onto BEE PARTY #2! Thank you so much for picking my rabbit as one of the features! Also thank you for hosting! When I finally packed up my crib I just couldnt bear giving it away. My granddaughter was able to use it and is now saving for her children! Keep happy thoughts. Thank you so much for hosting1 Enjoy your week! Thanks so much for hosting! Excited to be a part of your new link party! Thank you so much for linking up today! 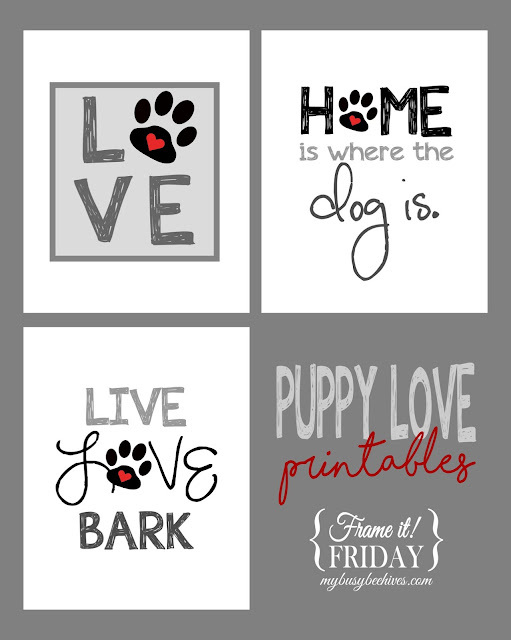 PS I love that you used my Shamrock printable as a sticker- so fun! Hi. 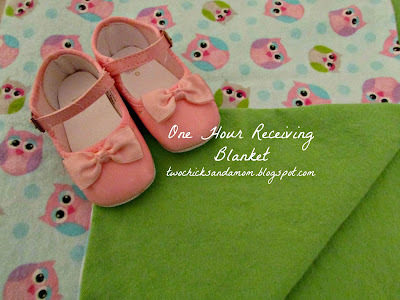 Thanks for featuring our One Hour Receiving Blanket! The blankets I make now are for grandbabies. Our crib is still in use--made it through our 7, has been used by 5 of the 6 grandbabies and 2 other people in town who had "surprise" babies used it as well. Nice to have one on hand! I understand the end of an era. My youngest just turned 18! He will be graduating from high school and then serving a mission from our church. We also have 6 children. It really hit me on his birthday and I started to tear up when we were singing Happy Birthday to him. Thanks for hosting the party!